I am introducing, Noriko Tojo, a super mom of one child, and soon to be two! 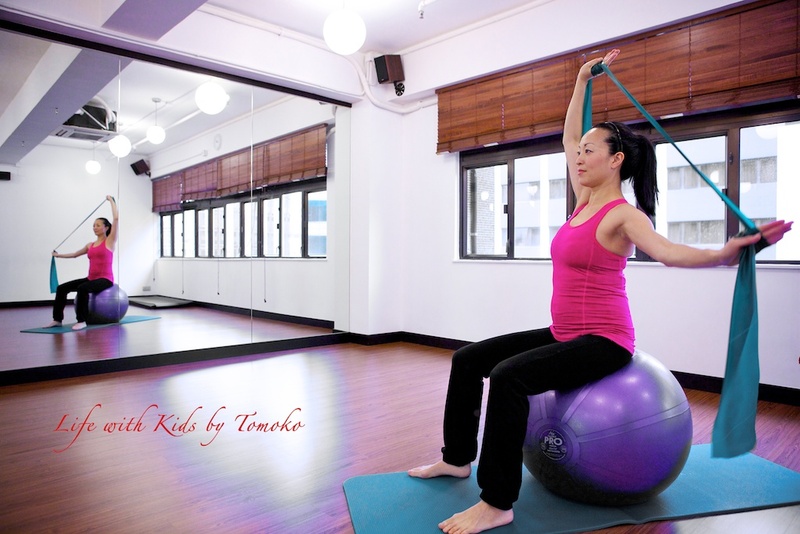 She is an active pilates instructor in Hong Kong、still now, almost 9 months. (When we had the session, she was 7 months pregnant.) She teaches at a studio and visits your convenience location from individual to group, and also teaches maternity classes too. If you are interested in Pilates. Here is her bio. Click here! You can find her at “In-Motion” studio!